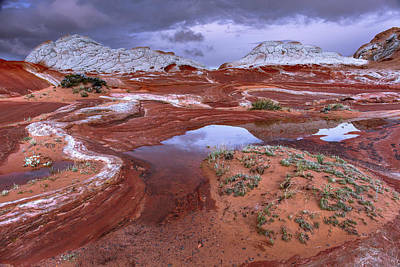 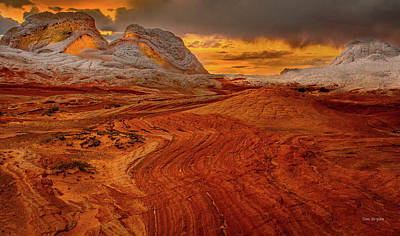 White Pocket is a very isolated area located inside Vermillion Cliffs National Monument on the Arizona/Utah border. 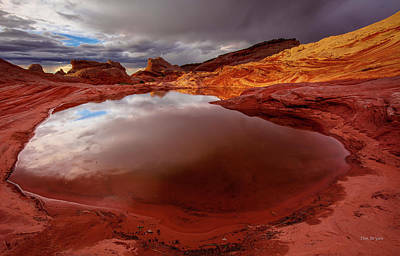 Only accessible by 4-wheel drive vehicle taking hours to reach from the closest town, only dedicated photographers usually frequent it. 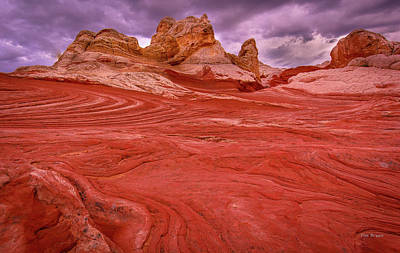 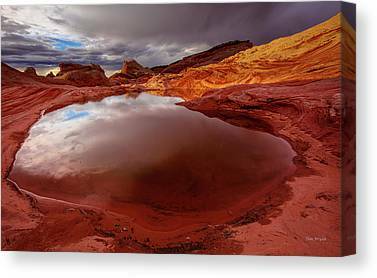 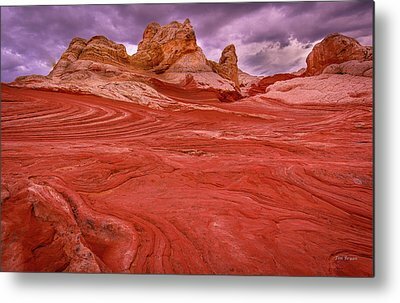 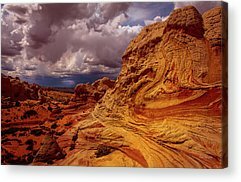 It's beautiful contrasting colors and textured rock formations are a sight to behold.